Westchester, Calif., Lodge No. 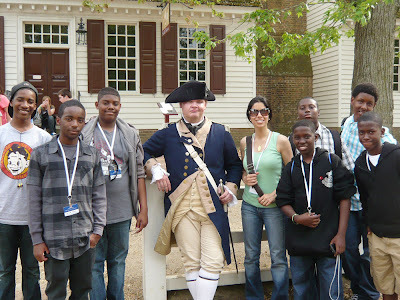 2050 used its Gratitude Grant to send local students to the East Coast, and back in time. Lodge members, several of whom teach at the school, were happy to send these middle school students on a trip to Washington D.C. to learn about our government. government gratitude grant time travel washington d.c.
Labels: government gratitude grant time travel washington d.c.